Every whisper, every breath and detail comes alive with pristine clarity. Feel the boom of explosion and tremors. Rejuvenate your compressed audio and enhance music and movie audio to make them sound alive. Experience immersive 3D surround sound like never before. 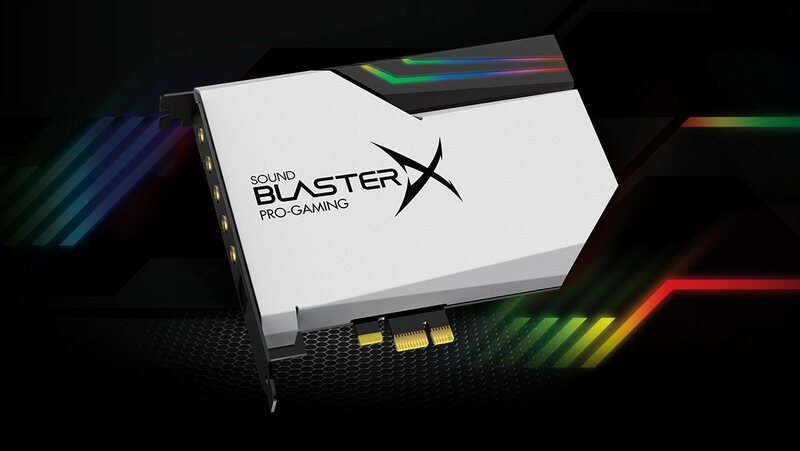 While each Sound Blaster card model has been meticulously designed to provide the ultimate audio experience, it is also flexible to allow you to tune exactly how you like your audio. 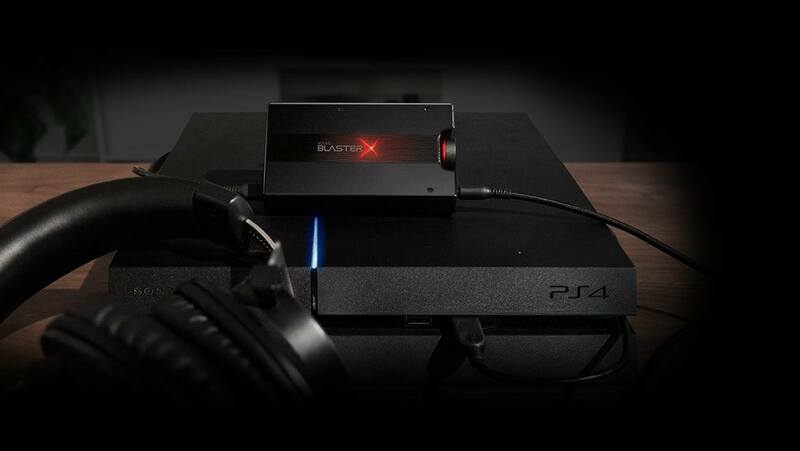 Our SB-AXX1™ audio processor performs dedicated complex computation and signal processing, ensuring you receive the best audio fidelity and personalisation. Armed with decades of research on our proprietary audio algorithms, we have refined these technologies that can cater to your movie, music and gaming needs. 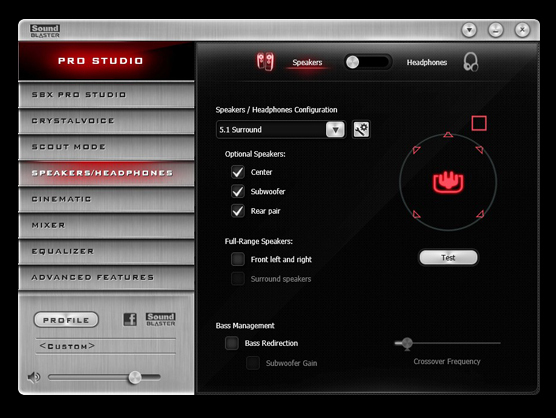 Technologies such as SBX Pro Studio and CrystalVoice offer high levels of configurability, in simple institutive interfaces to bring out the best audio from your PC.